Chick-fil-A is adding breakfast bowls and burritos to its menu. 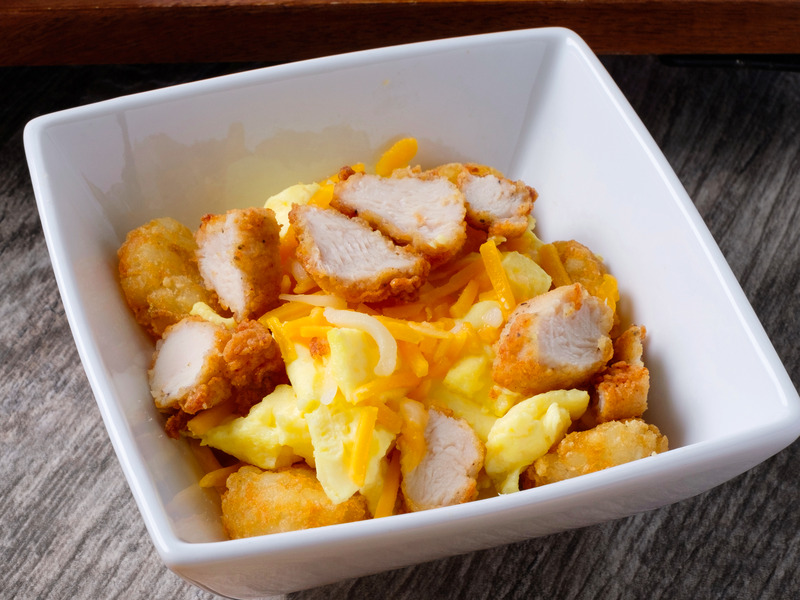 The new breakfast bowl, called the hash brown scramble, is made with hash browns, scrambled eggs, Monterey Jack and cheddar cheeses, and a choice of either sliced chicken nuggets or pork sausage. Customers can also order the hash brown scramble as a burrito. It comes with all the same ingredients, but is wrapped in a tortilla instead of served in a bowl. Both dishes come with a side of jalapeño salsa. The company said that the new items combine two "fan favorites": chicken nuggets and hash browns. 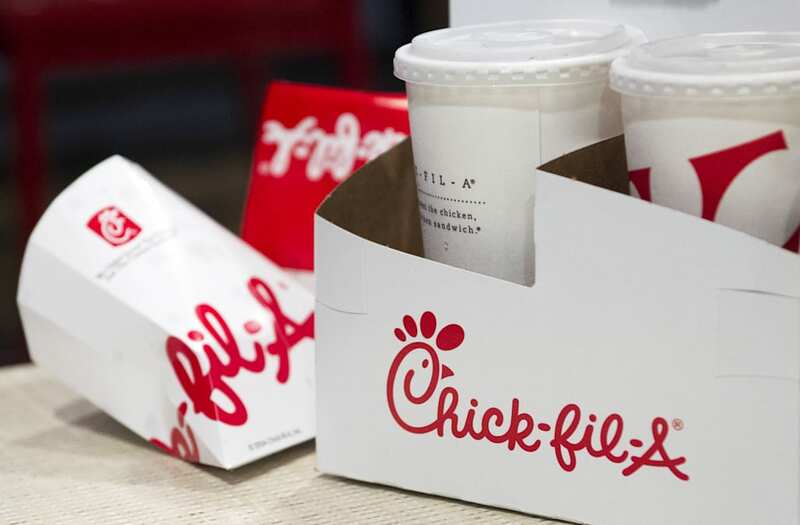 "At Chick-fil-A, we understand the importance of breakfast and want to provide a wide range of options to our guests who are looking for a fast and delicious breakfast," said Amanda Norris, senior director of menu development at Chick-fil-A. "We've definitely seen an increase in popularity for breakfast bowls." "It is a great fit for those seeking a delicious and hearty breakfast that is also packed with protein." The bowl has 450 calories and 30 grams of protein when made with the chicken nuggets.